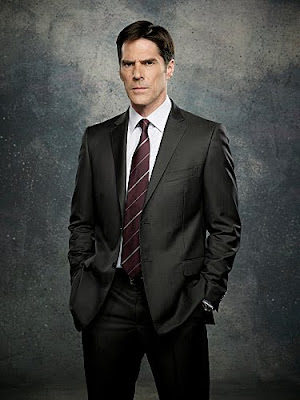 “The Lesson” – The BAU investigates a series of male bodies that have been oddly disposed of, finding themselves in search of a killer with ritualistic tendencies. 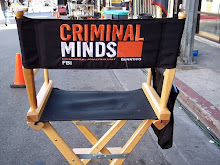 Also, Reid gets anxious when faced with the possibility of meeting his mystery woman, on CRIMINAL MINDS, Wednesday, Dec. 5 (9:00-10:00 PM, ET/PT) on the CBS Television Network. Series star Matthew Gray Gubler directs the episode. “Magnificent Light” – When a recent attendee at a popular motivational speaker’s conference in Seattle is murdered, the BAU looks at the speaker as the main suspect, but they have to refocus their investigation when the speaker himself goes missing. Also, Garcia is puzzled when Morgan declines to attend a dinner honoring an old family friend, on CRIMINAL MINDS, Wednesday, Nov. 28 (9:00-10:00 PM, ET/PT) on the CBS Television Network. “The Wheels on the Bus…” – The BAU team goes in pursuit of a missing school bus full of children outside the Washington, D.C. area, and it becomes a race against time for them to bring them home safely, on CRIMINAL MINDS, Wednesday, Nov. 21 (9:00-10:00 PM, ET/PT) on the CBS Television Network. Guest Stars include Andrew James Allen (“The Lovely Bones”) and David Gallagher (“7th Heaven”) as brothers Josh and Matt Moore, and Reggie Hayes (“Girlfriends”) as Detective William Richards, who assists the BAU with the case.